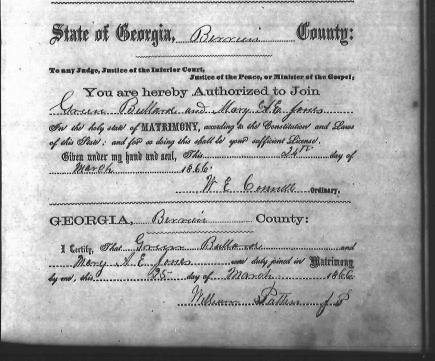 Hello, I am Irvin Mitchell Calhoun, great grandson of Samuel Augustus Calhoun, who was married to Rachel B. Bullard. 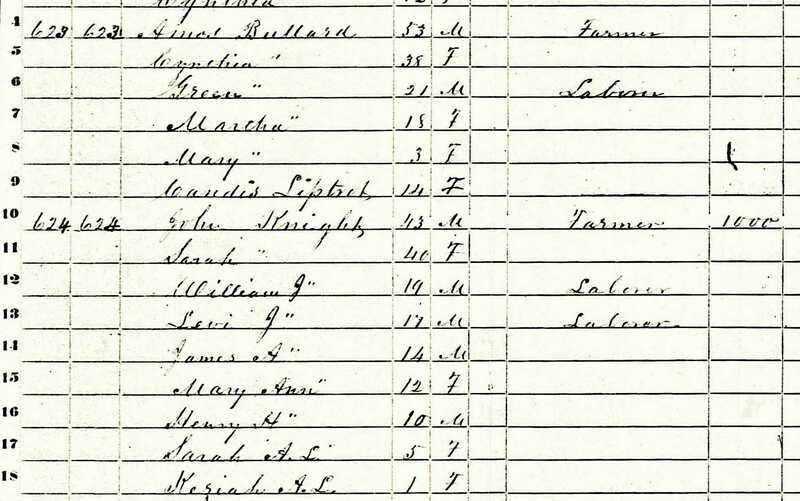 Rachel’s father was Mack M Bullard who’s father was Amos Bullard. 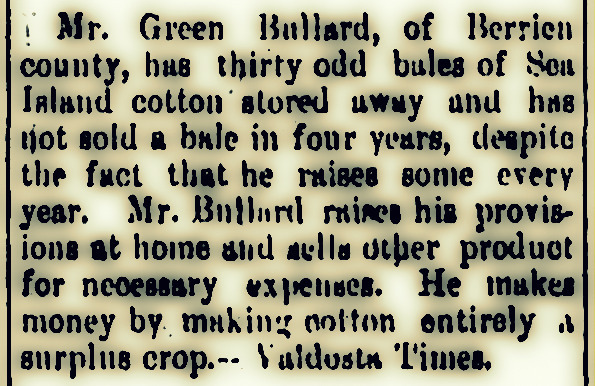 Mack M. Bullard had a brother who was William Green Bullard, who is the object of this article. 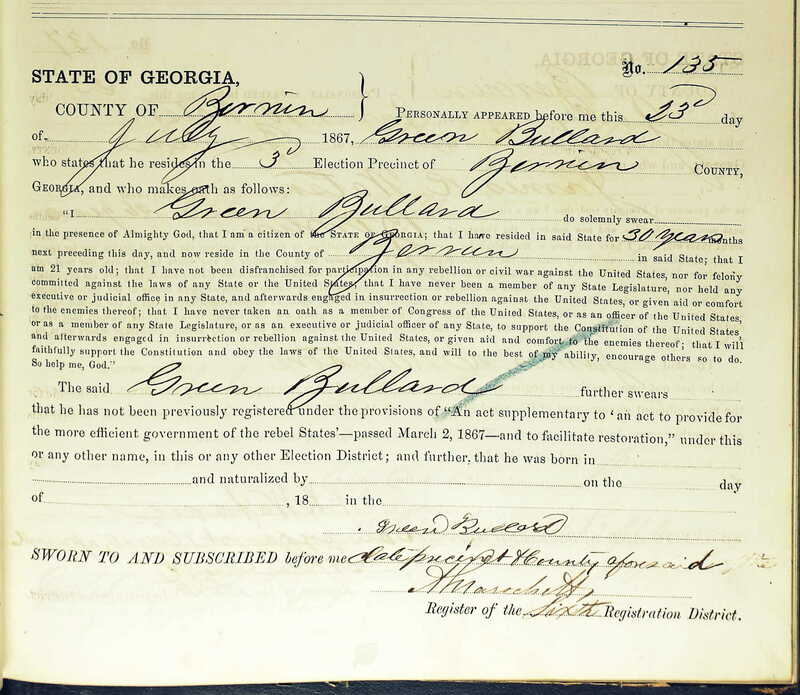 So Rachel, my great grandmother, is the niece of William Green Bullard. 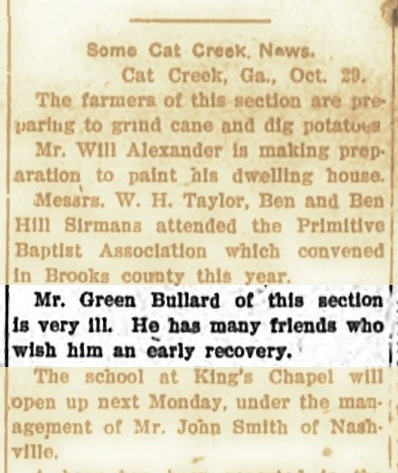 I have read through the articles on the Bullard family and appreciate the information. However, I would like to get any information on Rachel B. Bullard you may have and her family. I have a lot of certain lines of their children but am missing much on some of the lines.